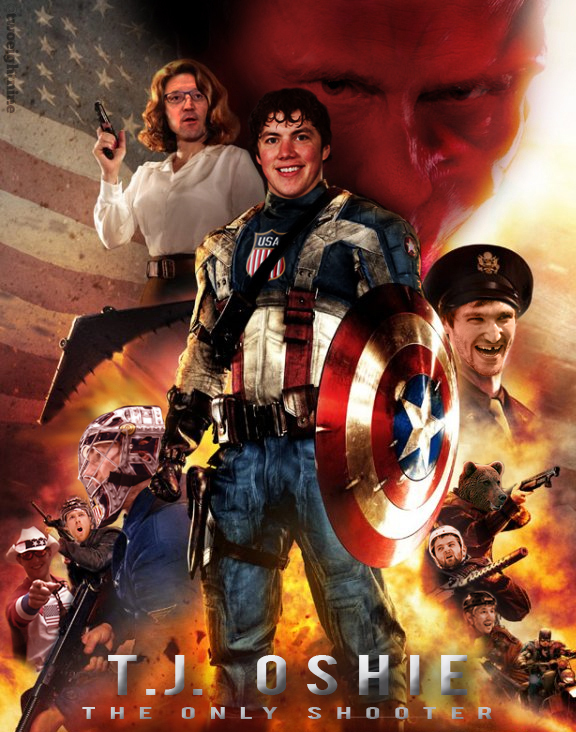 Ahead of the Olympics, United States of Hockey called for your best hockey related, super-American Photoshops and many of you delivered. Here’s a look at all of the submissions. A winner will be selected prior to the end of the Olympics and your feedback will be included in the decision process. So feel free to leave your vote for your top three in the comments, on Twitter (@chrismpeters) or on United States of Hockey’s Facebook page. Here’s the best of what America had to offer (click on each for full size). From Bree H. — JFK and his very talented cabinet. From Matt L. — President Bylsma prepares for air assault. Stacy N. — Kane approves. Lastly, just because I think creative work needs more attention. These two ‘shop jobs are not contest submissions, but they’re certainly in the spirit of the thing and excellent, so I had to share. This one is from Matt Johnson of twotightnine, sponsor of our T-shirt contest for the top prize. There really are no words for this rather timely piece of work. And lastly, this from the incomparable Ann Frazier. Friendship is great. All-American friendship is best. A big thanks to everyone who submitted and to twoeightnine for donating the T-shirt that will be earned by the winner of this photoshop contest. And thanks to you who will hopefully help me and a few colleagues pick a winner out of these ‘shops. 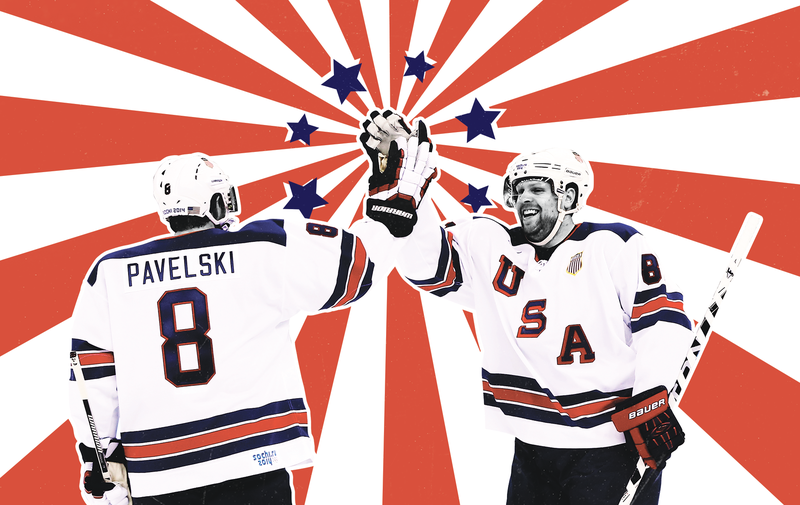 Less Photoshoppy Olympic coverage continues in the early morning when Team USA’s official lineup is revealed for the quarterfinal match-up with the Czech Republic.